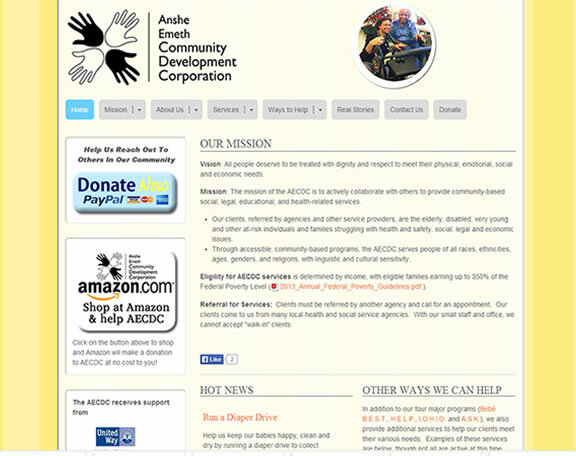 The Anshe Emeth Community Development Corporation is a Not-for Profit that helps the 'woring poor' in middlsex county. Rytechsites Built their website, knowing how important it is that they have a 'virtual' display of the peopel and agencies that they work with. The website comes equiped with photos, newsletters, annual reports, and articles to showcase what they do every day.